The backside is orange suede, nice in most places, but some pieces may have a stamp, writing or fleshings. 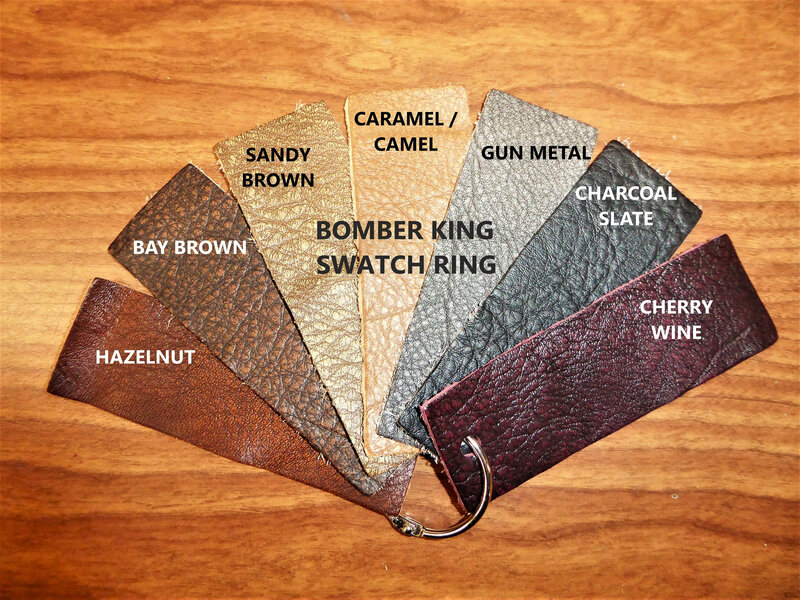 ***Tanned from top quality cowhides, King is an elegant and durable leather. King has a natural pebbled grain with a sleek and waxy aniline finish. 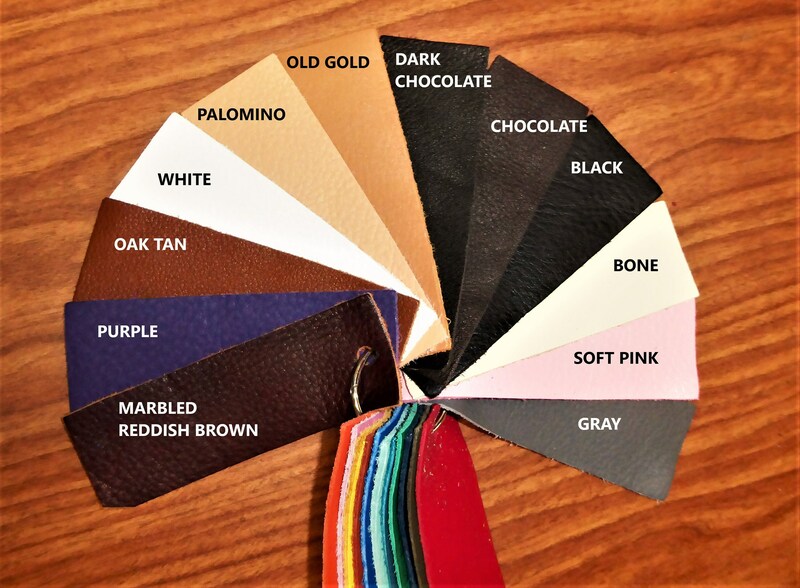 It is available in a wide array of distinctive colors that have great consistency. 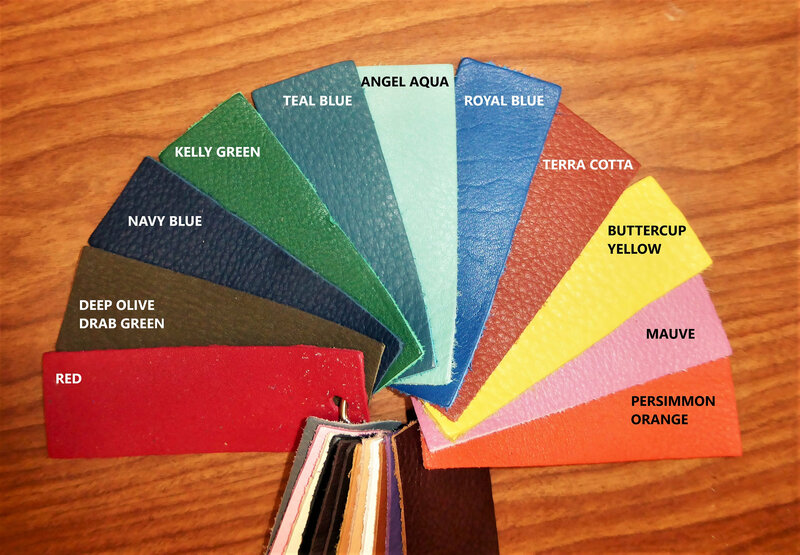 Ideal for upholstery, handbags, boots, shoes, saddlery, and moccasins among the hundreds of uses for it. 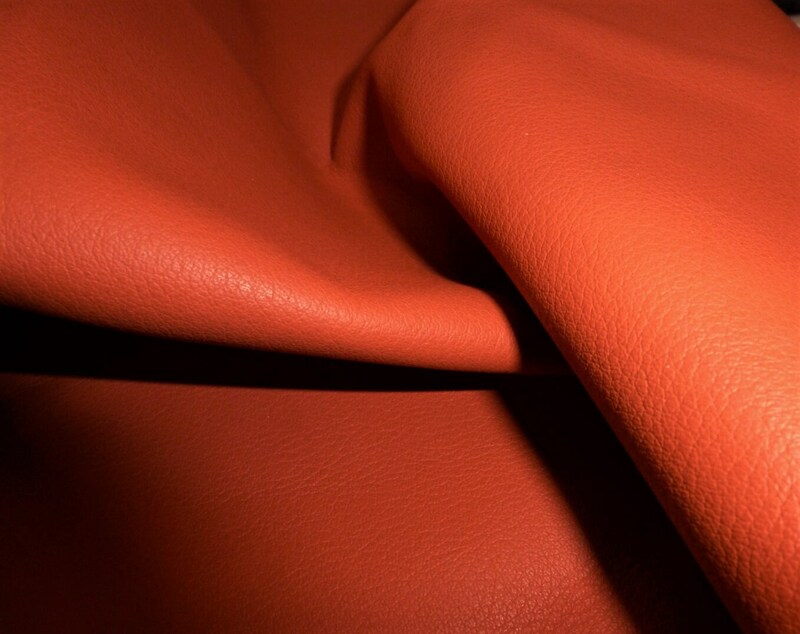 With its rich coloration, subtle sheen and luxurious hand, our King line attracts great positive feedback. Ahhhh, persimmon. This leather is beautiful.